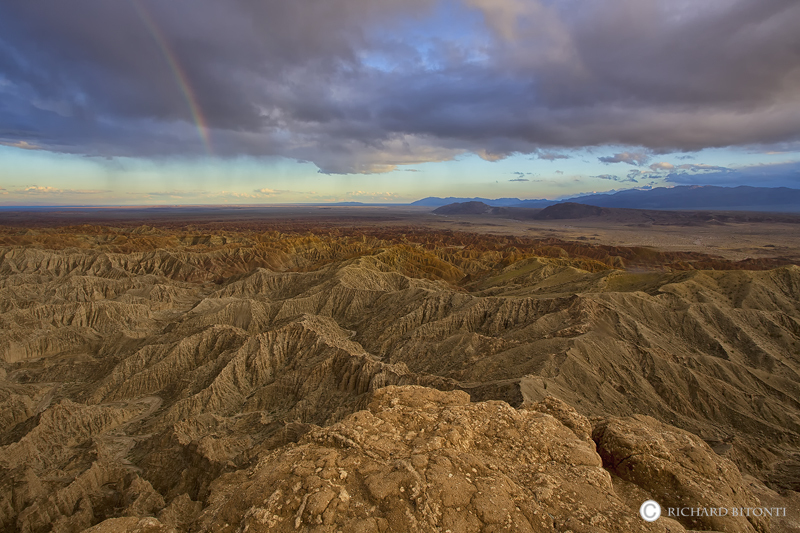 A brief storm rolled through Anza Borrego State Park in the Fonts Point area. Fonts Point is a well known overlook situated above the Borrego badlands. Photo © copyright by Richard Bitonti.